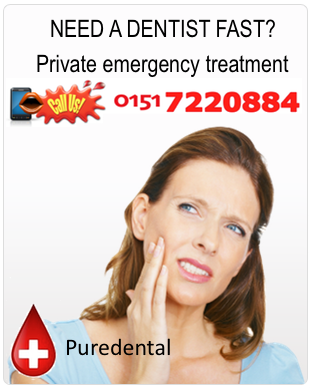 If you’re worried that your dental issue may not class as an emergency, contact us and let us put your mind at ease. If you’re suffering from tooth ache, and the pain causes you discomfort, we encourage you to treat it. A diagnostic from a professional dentist may advert the development of a more serious condition, which may also result in higher costs later on. Whatever the issue, if you’re feeling pain or discomfort, get it treated. Categories: Posts - Tags: Is my issue enough for an emergency dentist?, Is toothache an emergency?